Time flows on but some things are hard to die. 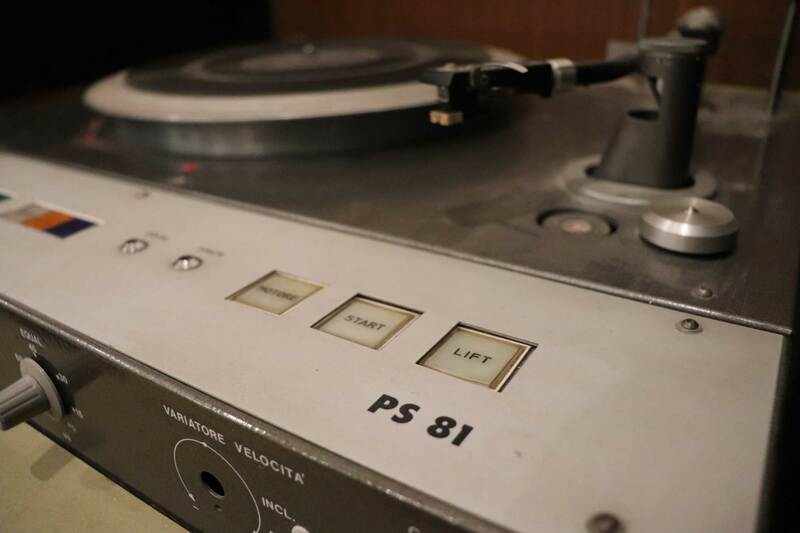 We employ our Studer tape recorders and Telefunken ps 81 turntable to convert from/to any format. If your recordings have been corrupted by the age thanks to our audio repair service we can lift up its quality polishing the support, and than digitally post produce the converted audio to offer the best result.